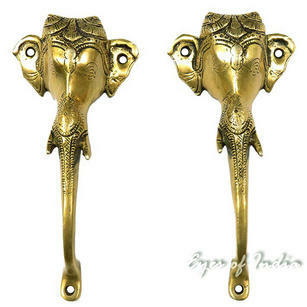 Brass Door handles, brass door pulls and brass cabinet pulls can easily add elements of ethnic Decor to your Indian home decoration! 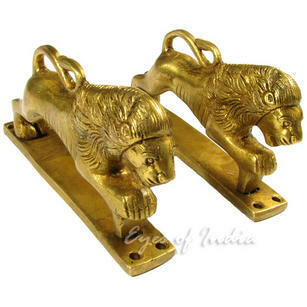 Each set of brass pull handles, brass drawer pulls or brass cabinet pulls make perfect additions to any East India decor theme. 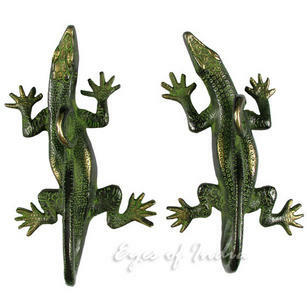 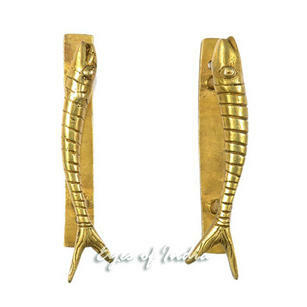 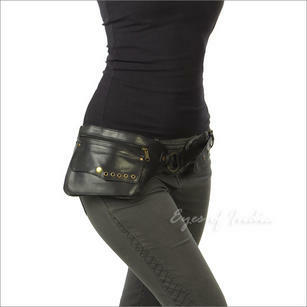 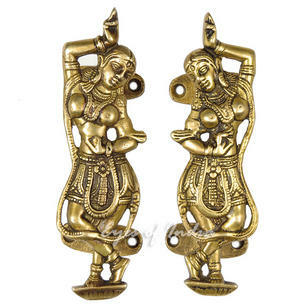 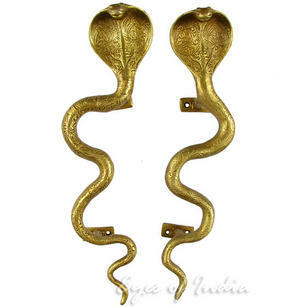 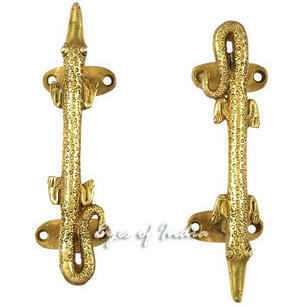 Add a dramatic dose of ethnic style to your Indian home decor with a set of snake-shaped or Krishna-shaped brass pulls. 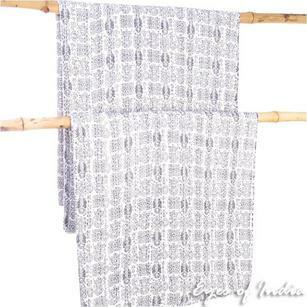 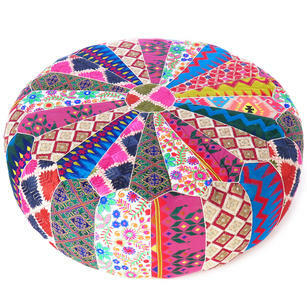 At Eyes of India, we make it easy to create an Indian inspired room with our exquisite product line. 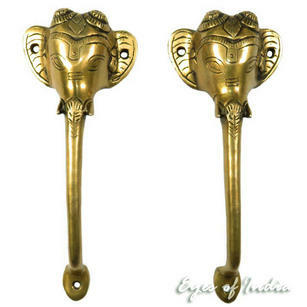 Our Brass Door handles, brass door pulls and brass cabinet pulls can easily add elements of ethnic Decor to your Indian home decor! 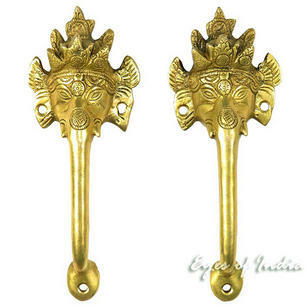 Each set of brass pull handles, brass drawer pulls or brass cabinet pulls make perfect additions to any East India decor theme. 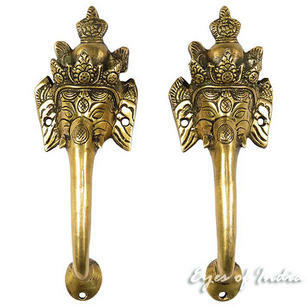 Brass Cabinet pulls look wonderful and improve with age and these handles feel great when you touch them. 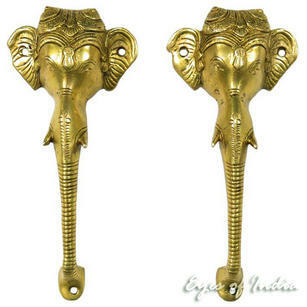 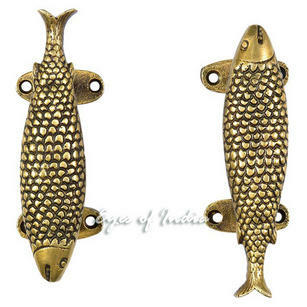 Browse our range of brass door pulls, brass cabinet pulls and brass door handles below!